Ron Rawald is Head of International Real Estate and a senior leader of Cerberus’ global real estate team, which has executed more than 560 transactions around the world. Since joining the firm, he has been integral in establishing Cerberus as a leading global investor in real estate and real estate-related assets. Mr. Rawald began his 13-year tenure at Cerberus as Head of European Real Estate first in the firm’s Frankfurt and then London office where he oversaw the acquisition of property-related assets throughout Europe. Under his leadership, Cerberus became the leading investor in European NPL portfolios since the financial crisis. 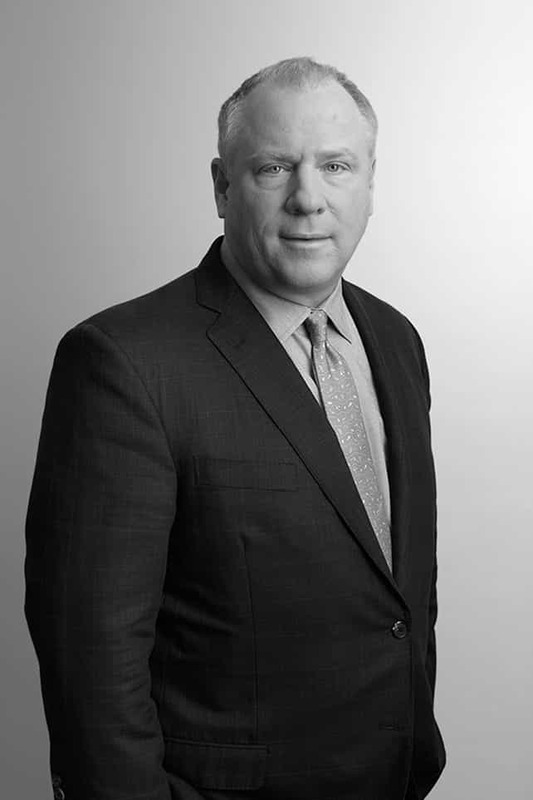 In mid-2017, he relocated to New York to assume his current role, overseeing the firm’s international real estate strategy. Prior to Cerberus, Mr. Rawald was a Managing Director at Fortress Investment Group in Frankfurt from 2004 to 2005, where he was responsible for commercial property and special situations investments in Europe. Prior to Fortress, he was a founding partner of Aetos Capital, a private equity real estate fund investing in Japanese assets, where he worked from 2001 to 2004. Mr. Rawald lived in Tokyo from 1998 to 2003, and worked with Lee Millstein at Morgan Stanley’s Special Situations Group, investing in distressed assets throughout Asia. From 1989 to 1998, Mr. Rawald worked in New York at Merrill Lynch in distressed loan trading and in real estate portfolio management and separately, at TIAA, managing its Southern California property assets. Mr. Rawald began his 32-year real estate career at Equitec Properties Company in Indianapolis. Mr. Rawald graduated from Indiana University and received an M.B.A. from the Fordham University. He is member of Cerberus’ Real Estate Investment Committee and NPL Investment Committee.